In the UK, as with the US, there is very little regulation of business brokers. In the US some states require brokers to have realtor licences, in the UK there is no such requirement and the broker industry is not regulated. However, for higher level activity involving advice on IPOs, handling of securities etc., the US and the UK have strict regulations with FINRA qualifications required in the US and SEC / FCA oversight in the US and UK respectively. 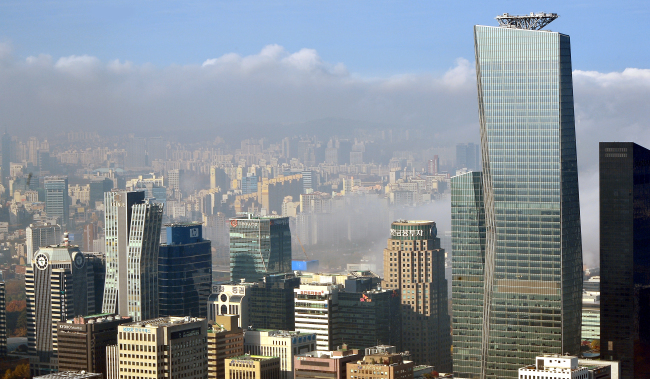 South Korea proposes heavy new regulations for M&A brokers and not everyone is best pleased. “It is inappropriate to include M&A brokerage service in financial investment business as it’s more close to advisory service than the sale of securities,” said Park Dae-joon, a deal business deputy leader at local accounting firm Samil PricewaterhouseCoopers. Private business brokers and small boutiques also took a hard stance against the bill. Next story Closed a business? Don’t let HMRC catch you starting another one!